4mm HIGH GRADE NEOPRENE BACKPACK WITH FOUR WEIGHT POCKETS. 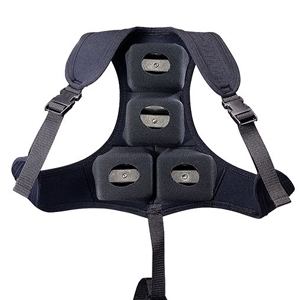 Each pocket can hold standard 1 KG weight, and up to 4 KG. 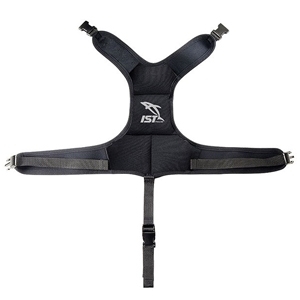 Adjustable shoulder straps with quick release buckle system. 1” (2.5 cm) webbing with quick release buckle system and Velcro can be attached on to your weight belt.